Spend an evening in the kitchen with your partner creating enticing French dishes with the enthusiastic Marianne Moore. This hands-on class will create a caramelized onion-bacon-tomato tart, salade aux lardons, grilled flank steak with sauce bordelaise, pommes gratin and haricots verts, plus an exquisite apple tarte Tatin with soft whipped cream with mascarpone. 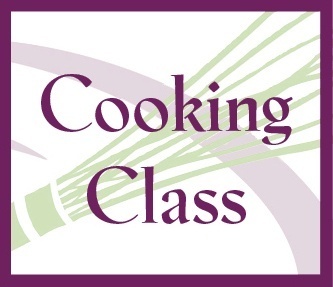 This class is offered again on September 15.